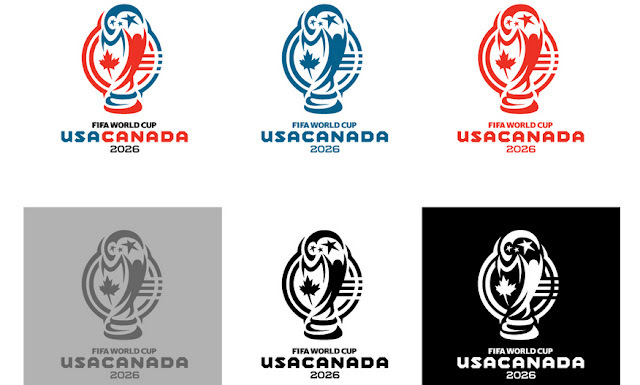 Recently I have come across this fantastic concept from Canadian artist Jason Jokhai. 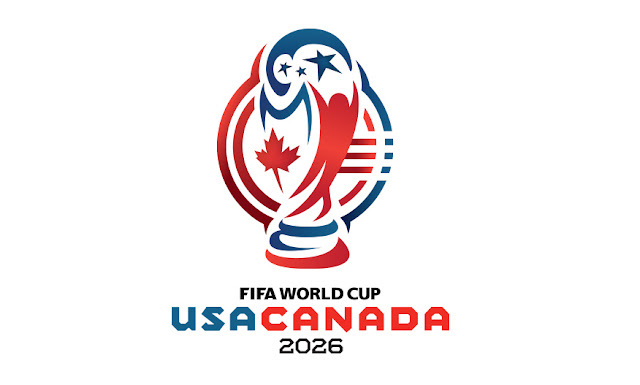 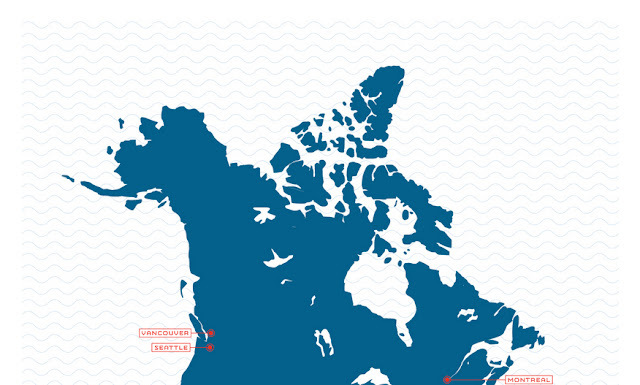 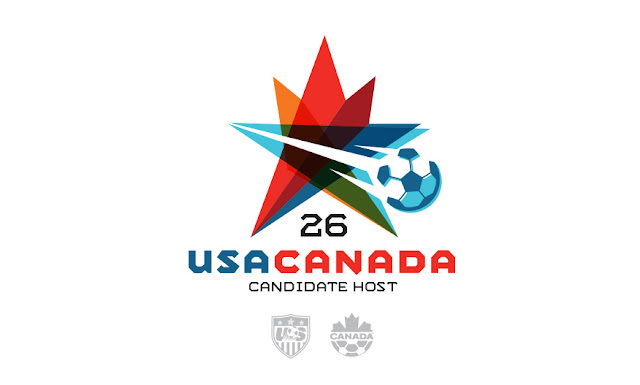 A design which conceptualizes the possibility of a joint bid between the United States and Canada to host the 2026 FIFA World Cup. Now, I don't know about our neighbors to the south, but here in Canada many football fans are hoping for such a bid in the future, one that would bring the world's biggest tournament to the US for a second time, and to Canadian soil for the very first.